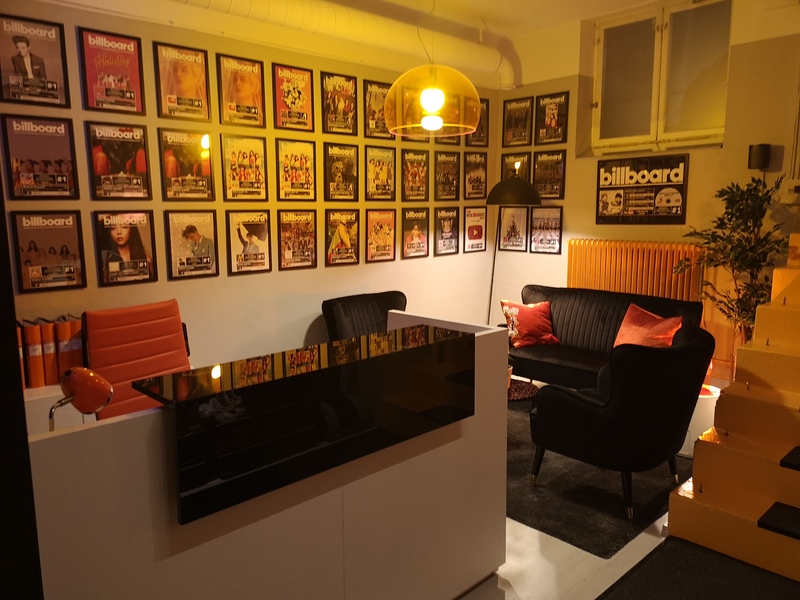 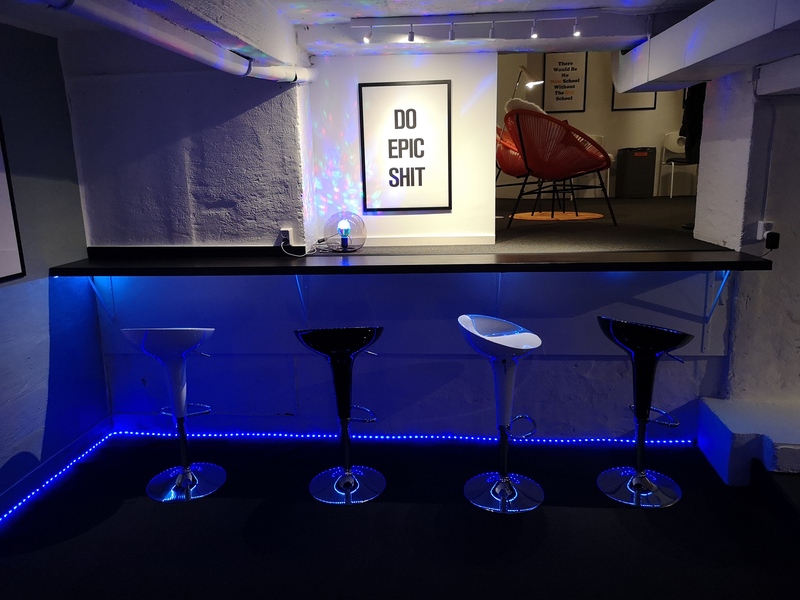 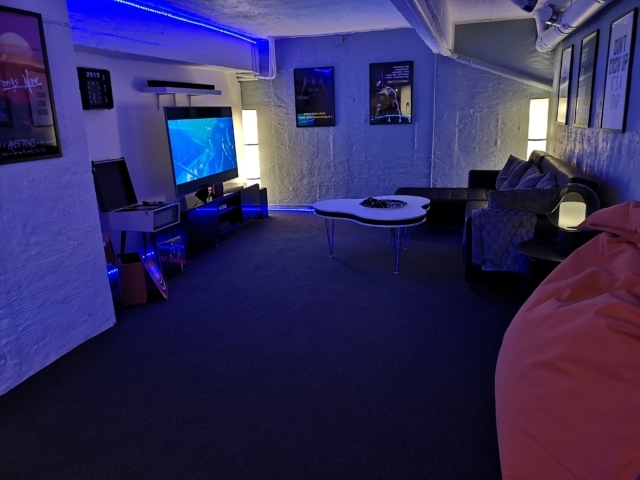 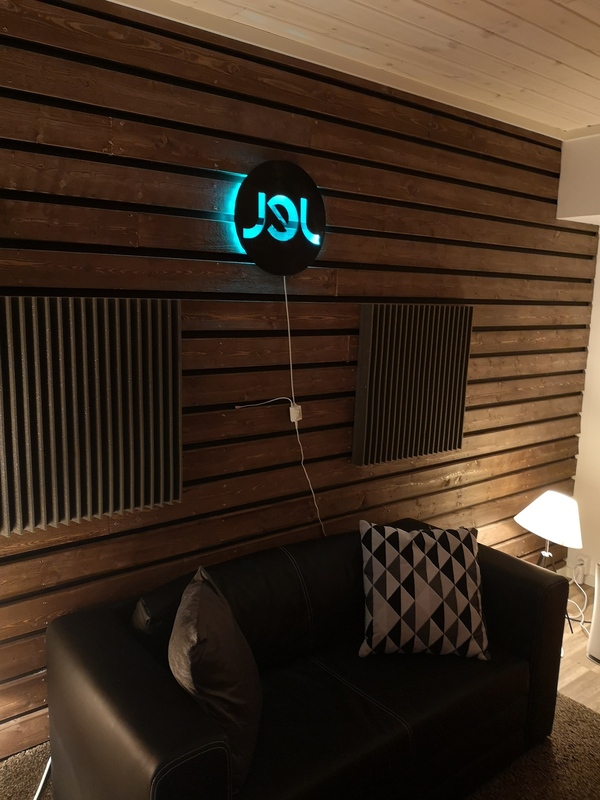 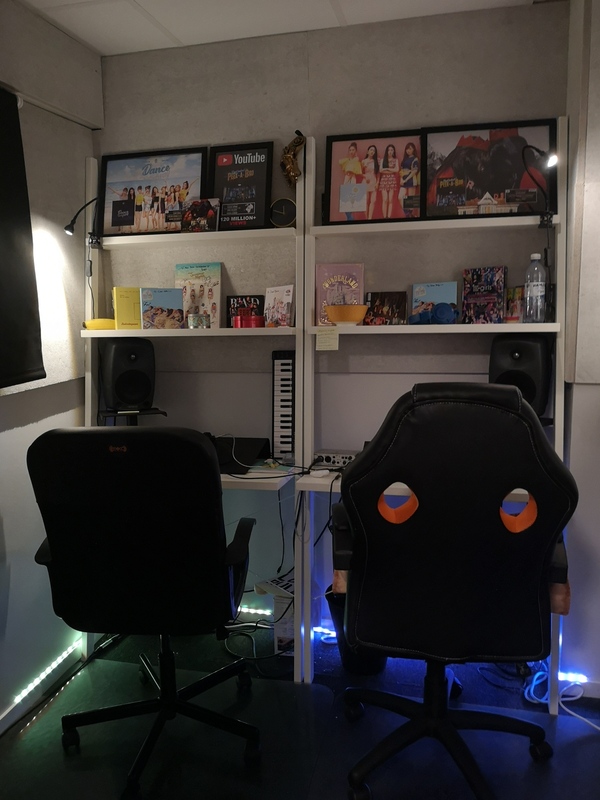 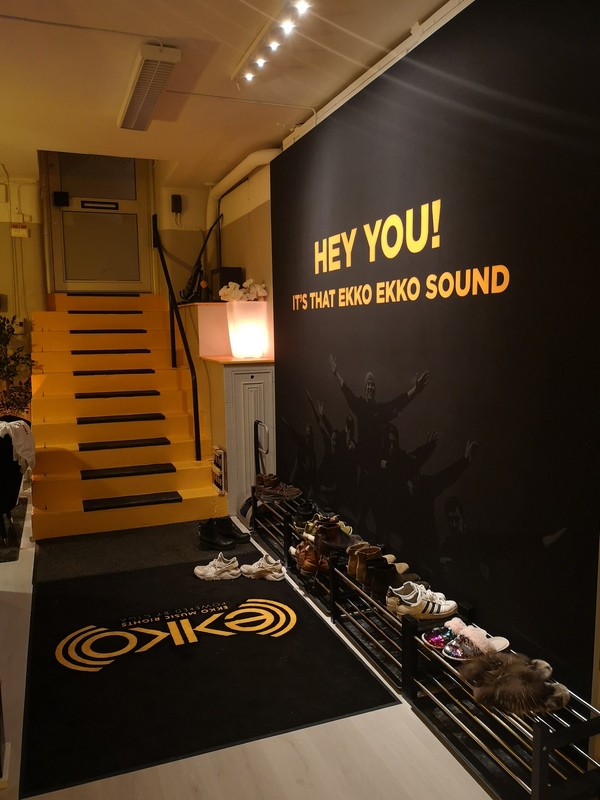 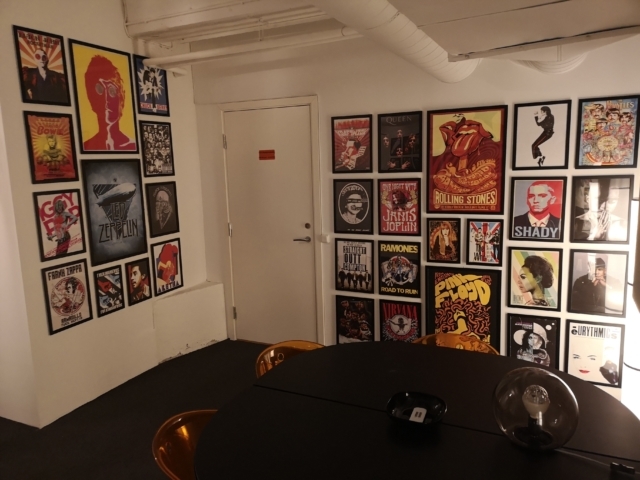 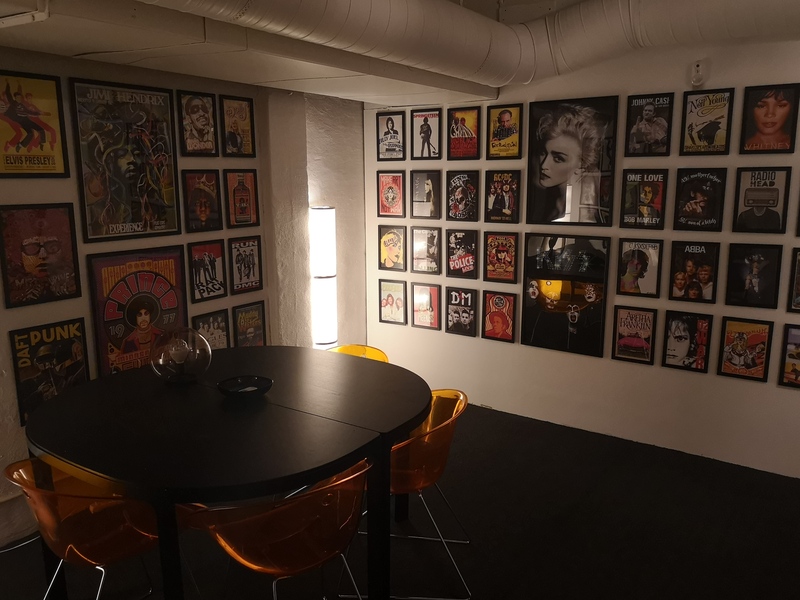 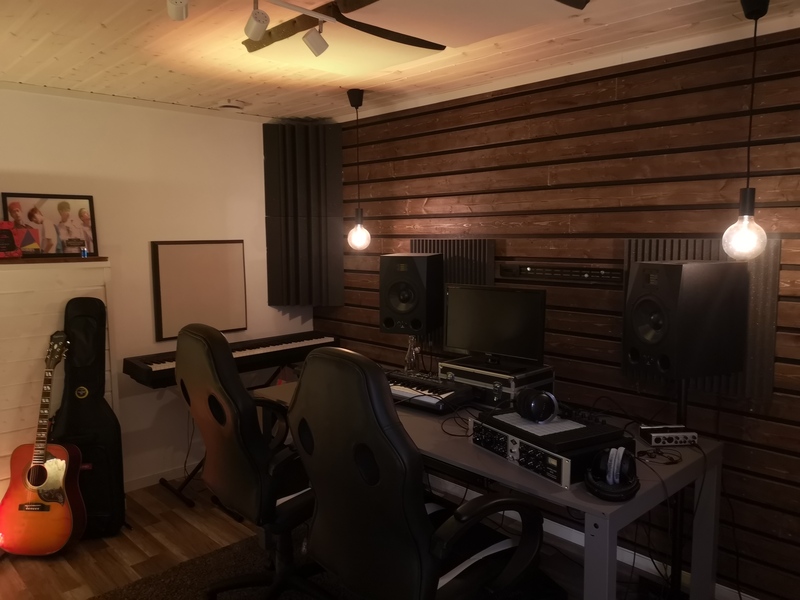 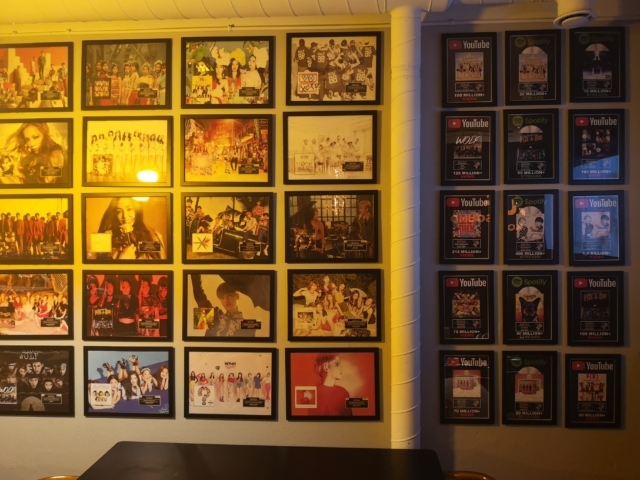 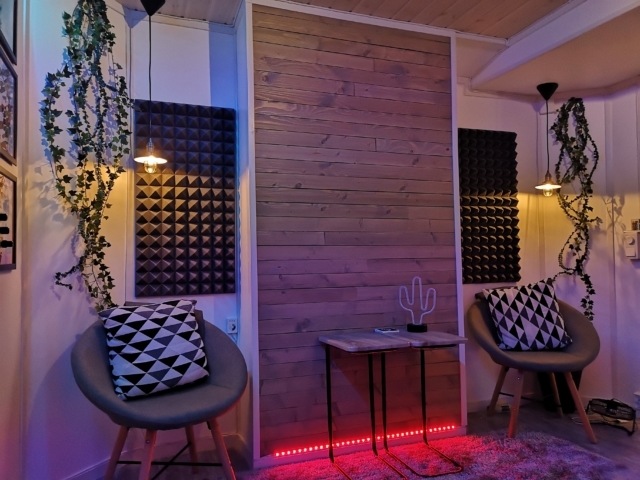 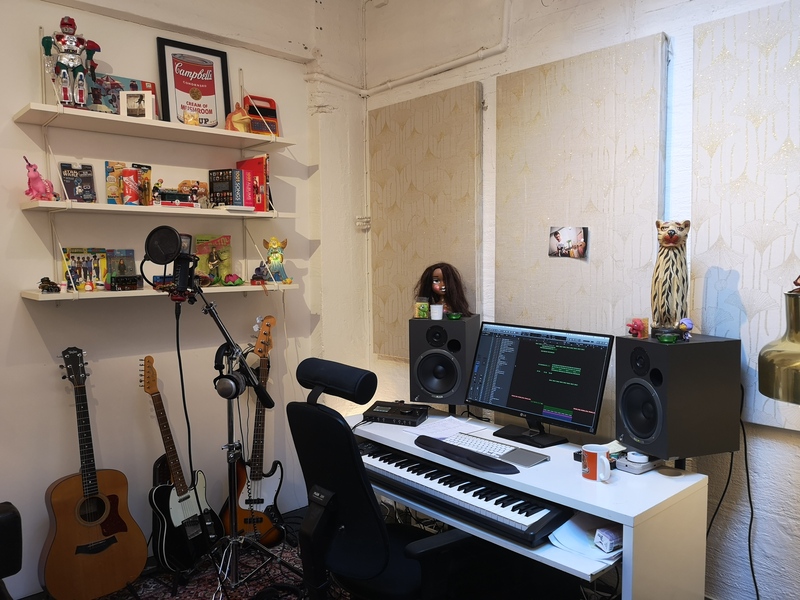 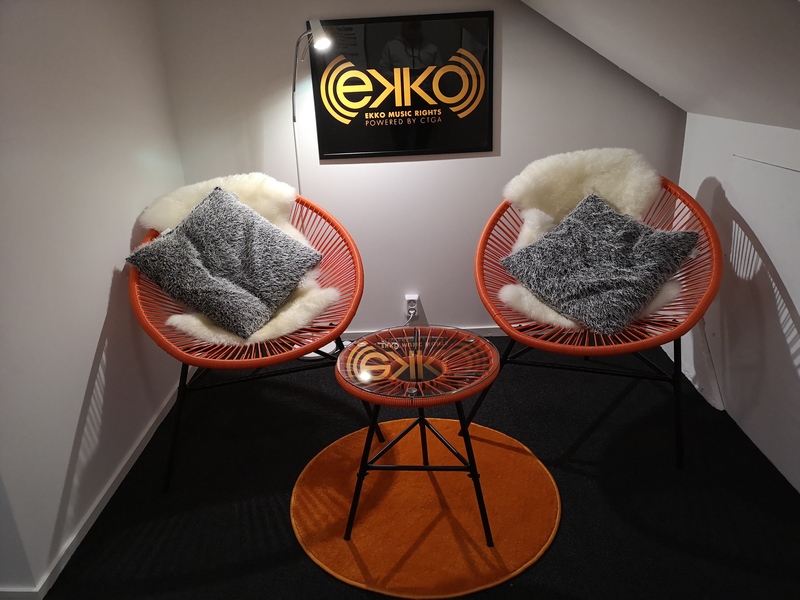 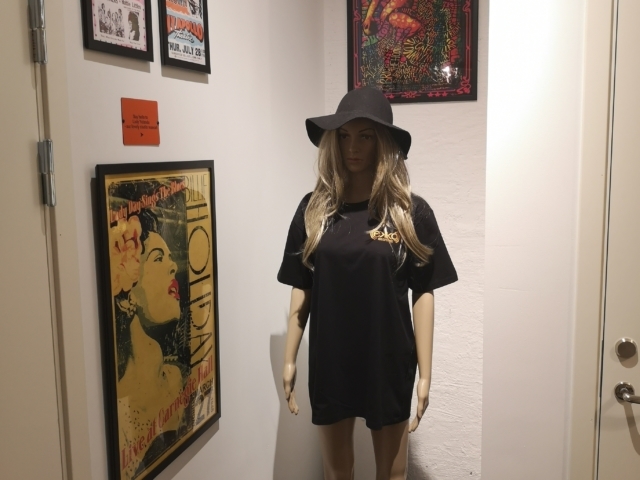 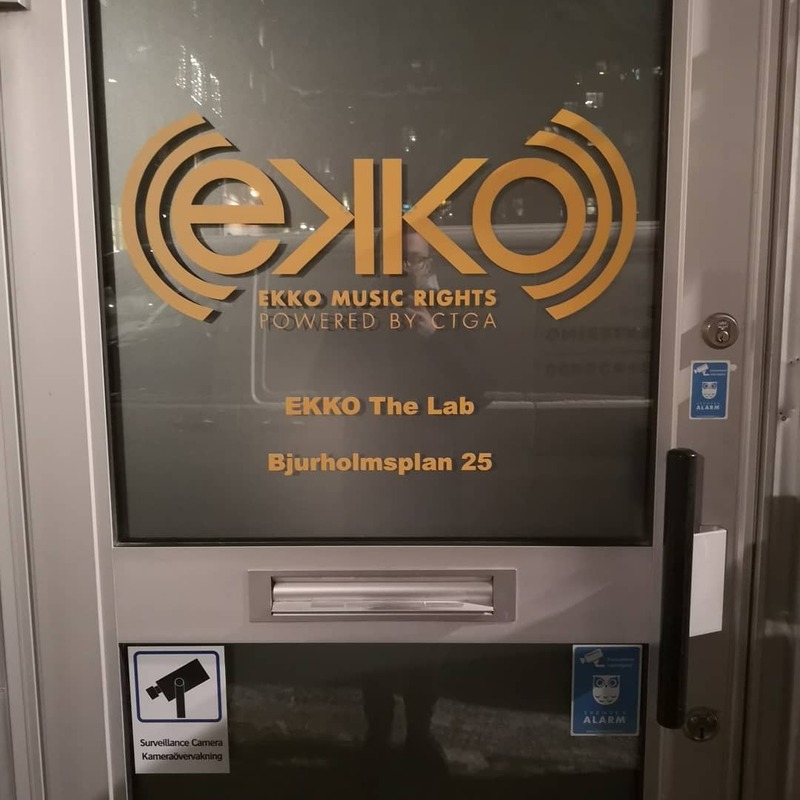 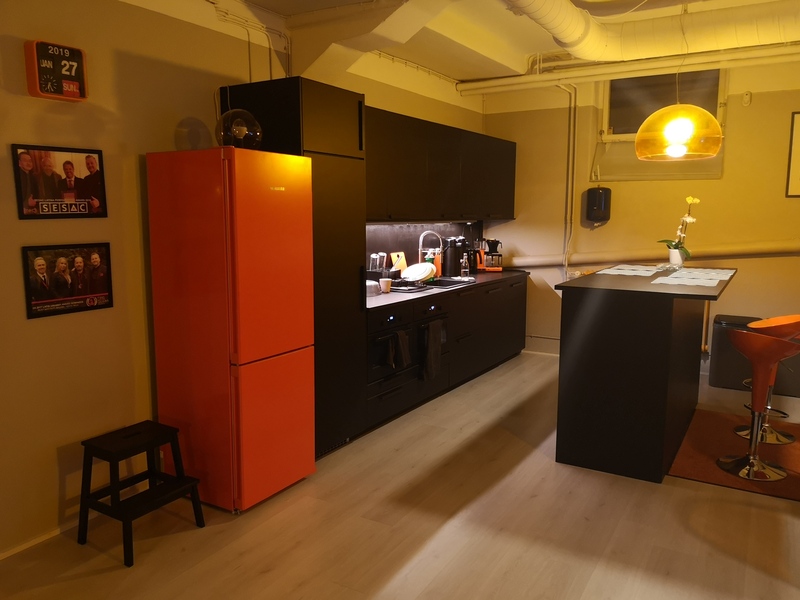 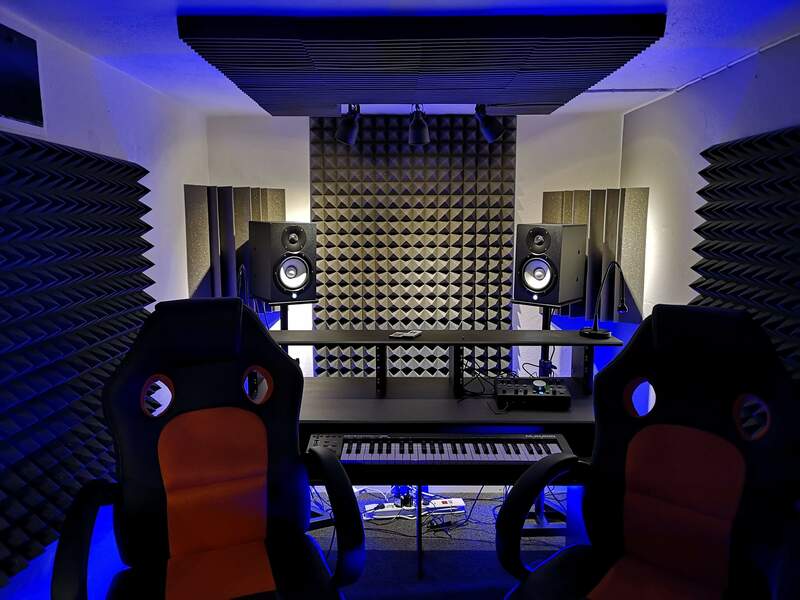 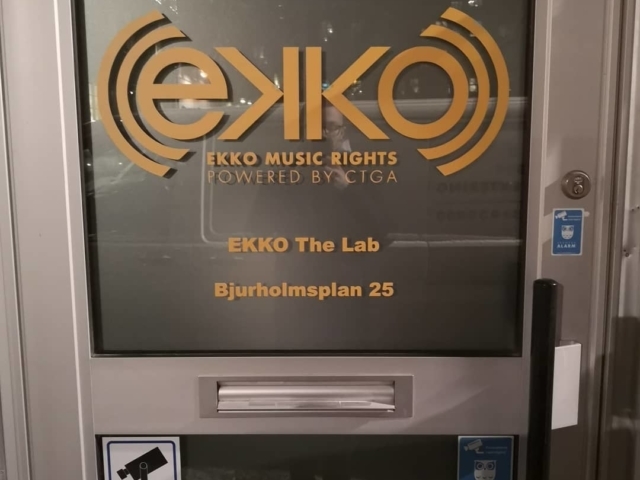 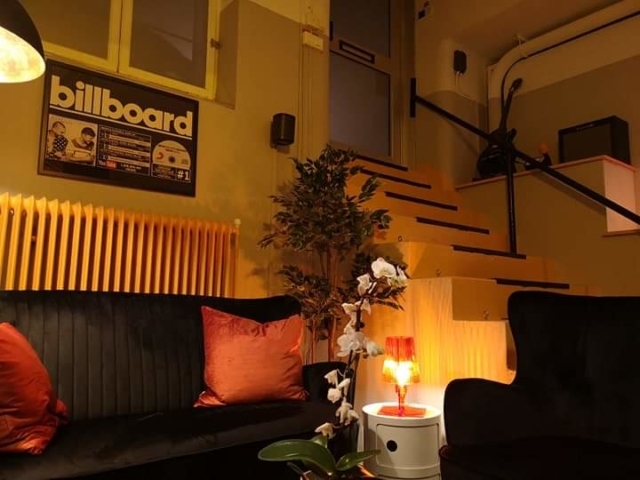 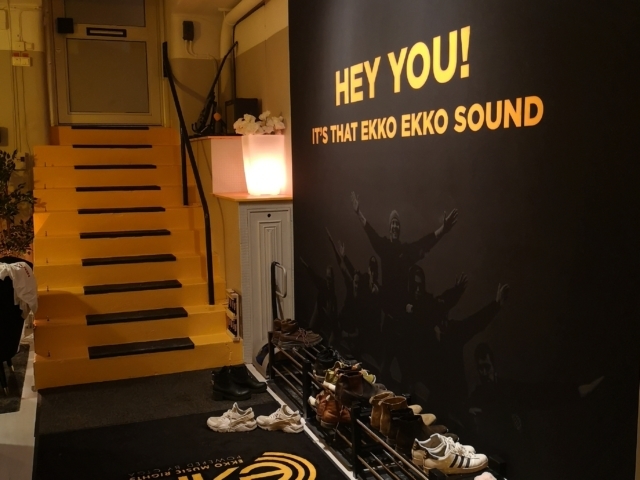 Welcome to our 10-studio complex EKKO The Lab located in the heart of Stocholm’s trendy area SoFo. 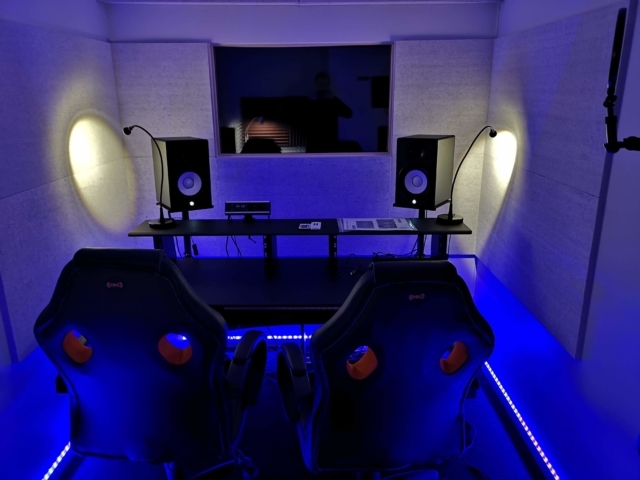 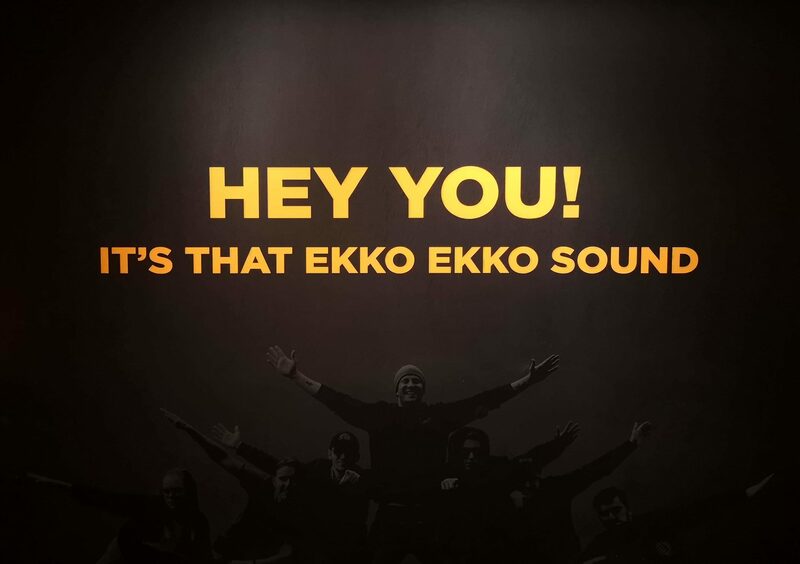 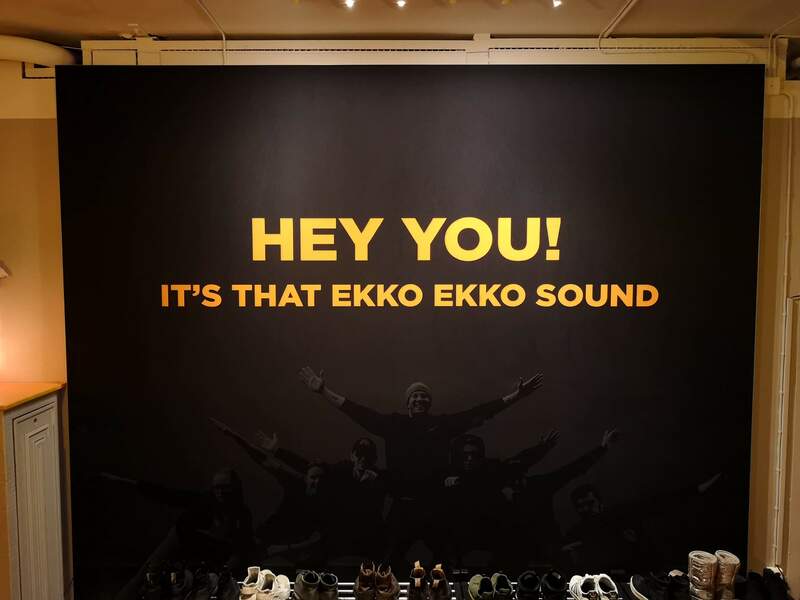 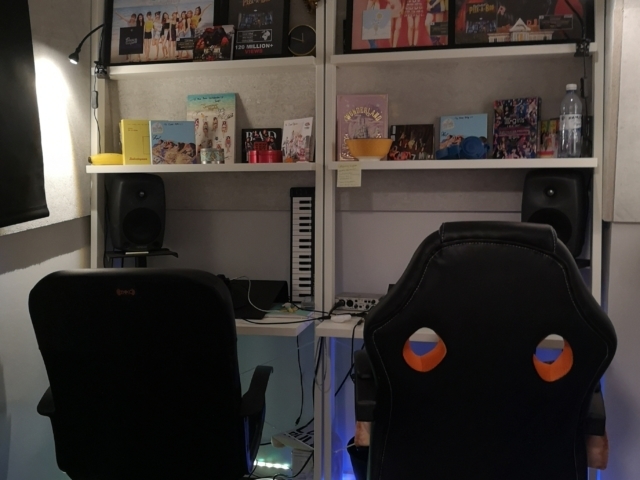 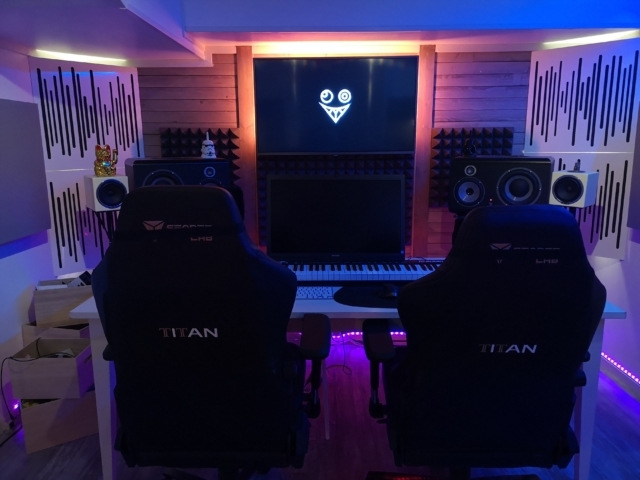 EKKO The Lab are proud to use Intelligent Sound IS8 MKII studio monitors. 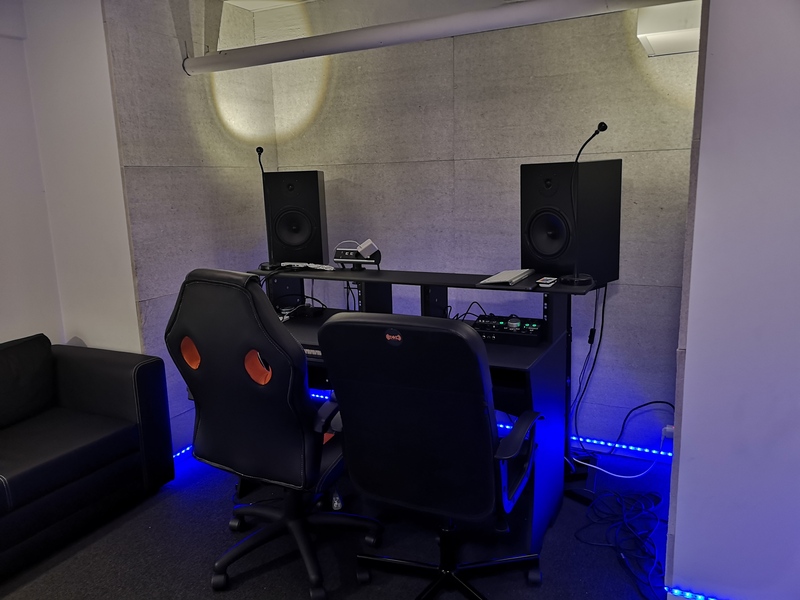 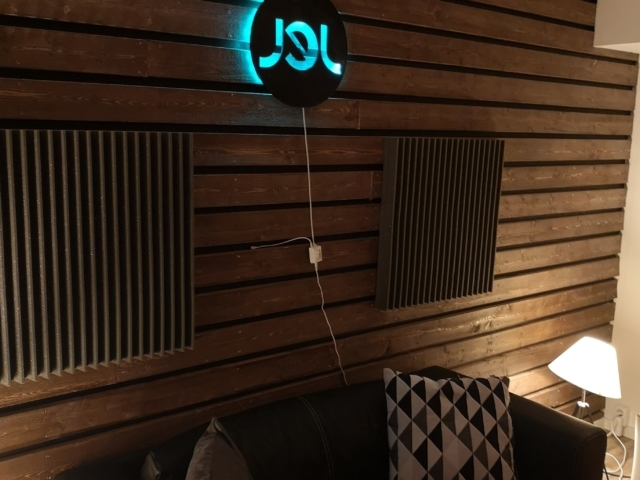 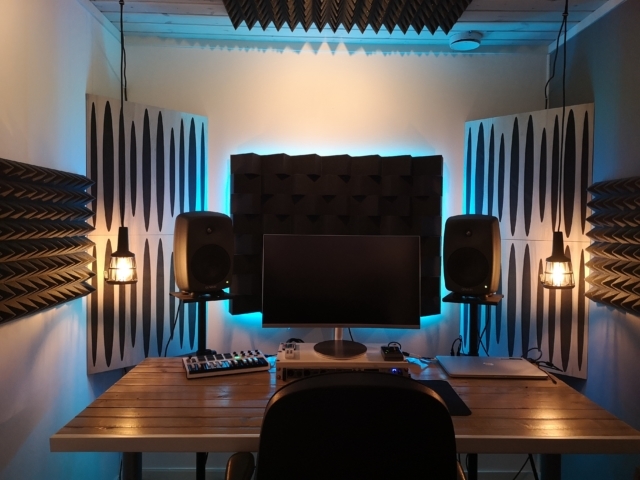 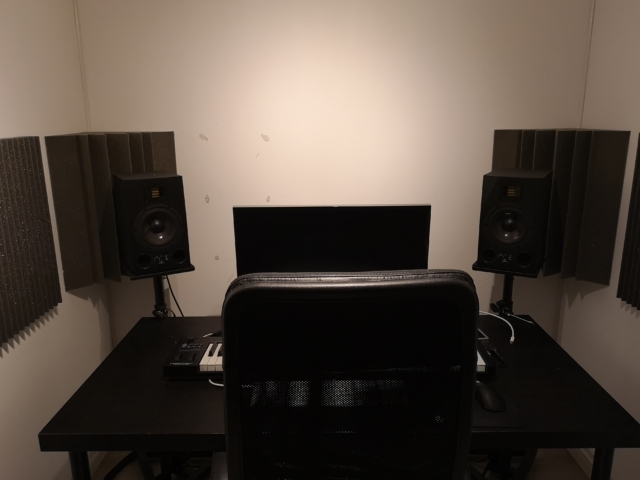 Developed, designed and handmade in Sweden, Intelligent Sound’s studio monitors produce the most honest and clean sound on the market. Thank you to Mr. Petter Hølaas (Chief Designer and Owner) for the collaboration.